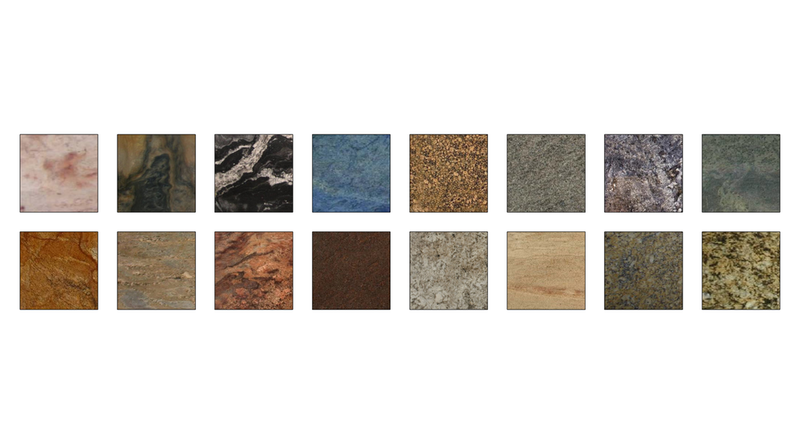 This is the full collection of all of our granite materials. 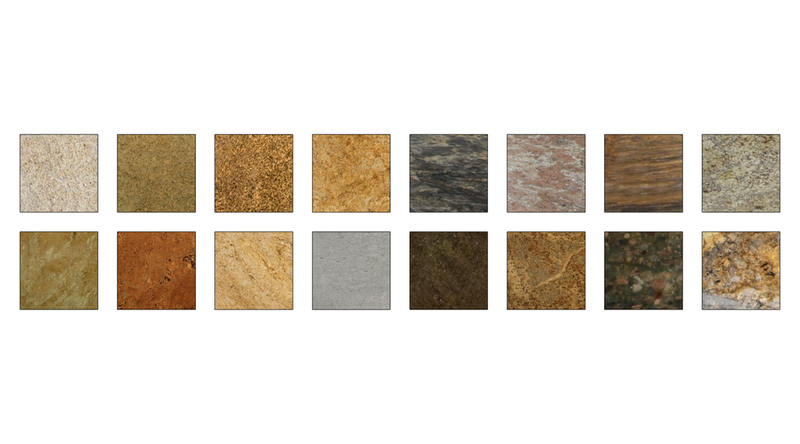 This is a larger file that will let you pick from the full range. 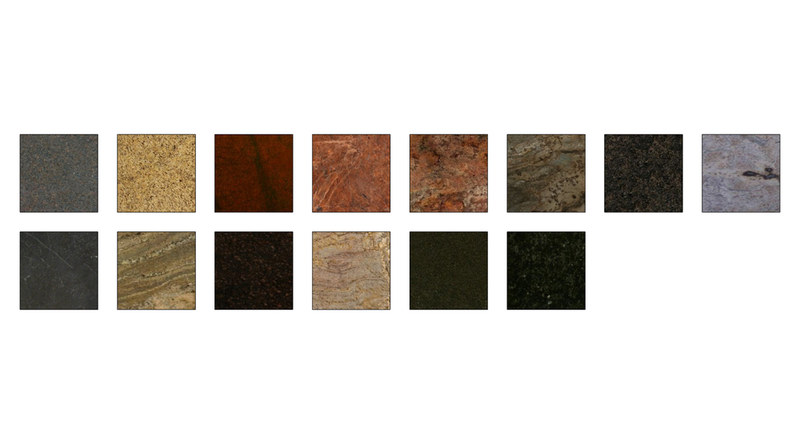 If you want smaller subsets of granite use one of the smaller collections below. Learn more here.